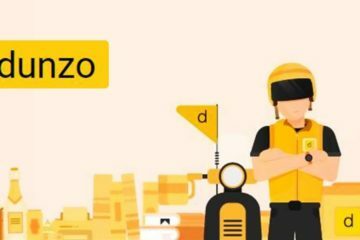 25 May 2016, India : The Financ ial year 2016 is getting worst for Zomato, First valuation and now significant loss! 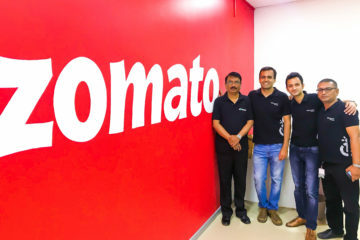 Zomato’s loss before tax has shot up by 262% to Rs 492.3 crore for the financial year ended March 31, 2016, from Rs 136 crore loss in the previous year, the company’s majority investor Info Edge has disclosed in its earnings results. 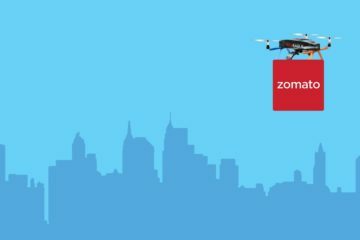 There’s one positive aspect though, Zomato’s operational revenues doubled to Rs 185 crore for the FY16 from Rs 97 crore. 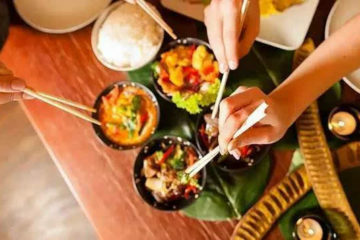 Zomato, which has so far raised close to $225 million from Info Edge, Sequoia Capital, Vy Capital and Temasek Holdings, landed in the middle of a storm earlier this month after analysts at HSBC Securities and Capital Markets (India) Pvt. Ltd valued the firm at about $500 million, about half the valuation at which Zomato had raised its last round of funding, in September. 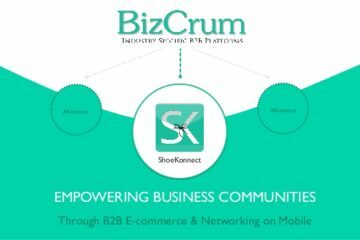 Info Edge, which also owns job search discovery portal Naukri.com and real estate portal 99acres.com, has a 47 per cent stake in Zomato. The company put Zomato’s losses under the head ‘online restaurant discovery’. 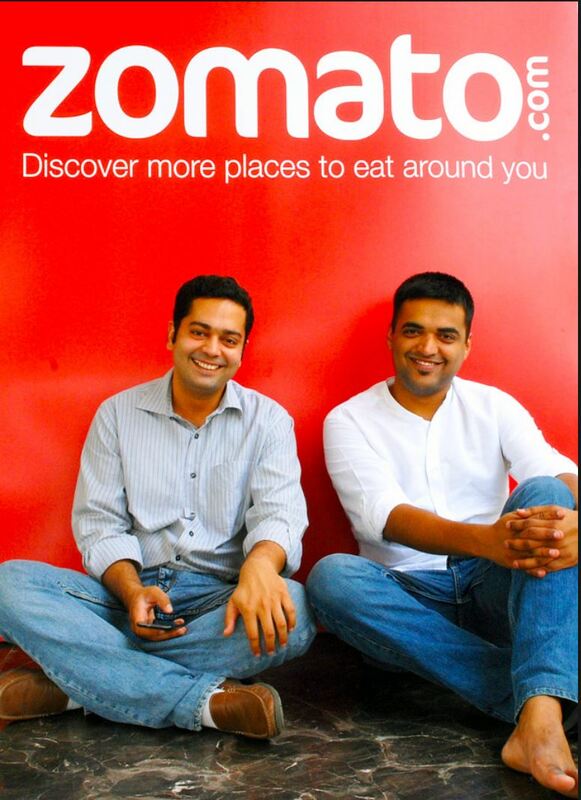 Info Edge’s capital employed (segment assets subtracted by segment liabilities) in Zomato is Rs 583.13 crore.